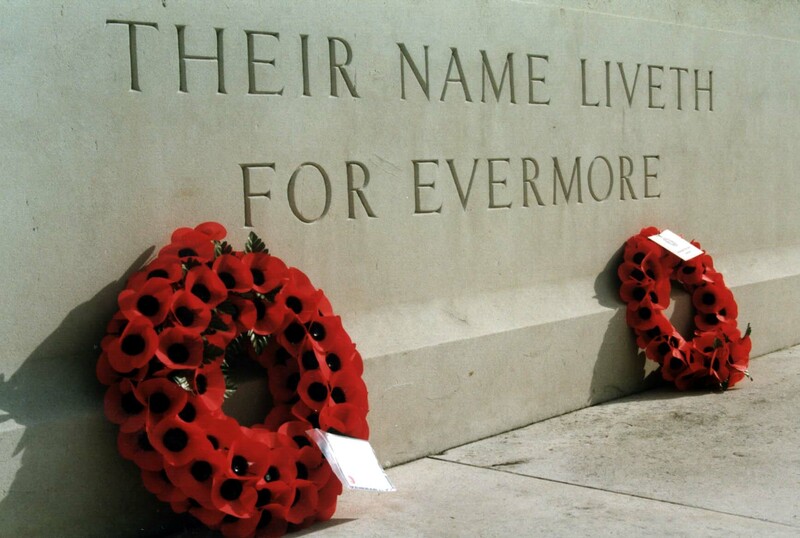 Remembering two local lads who both died on 14th October 1918. 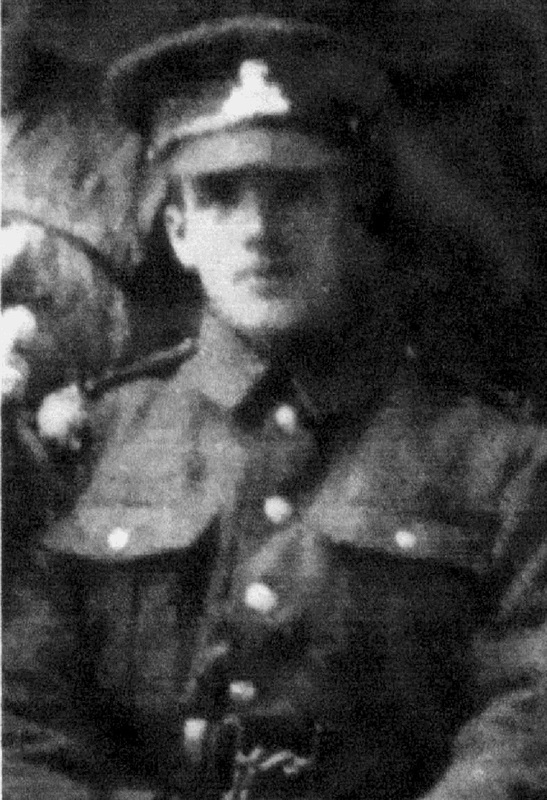 Private John Reynolds, 49080, 1st Bn., Leicestershire Regiment . John lived at Railway Cottages, Staveley, and was an apprentice fitter at Bryan Donkins before the war. 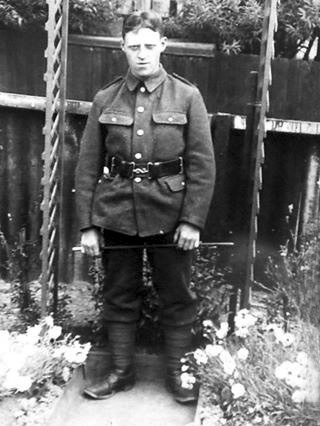 Private Wilfred Longmate ,37368, 1st Bn., Lancashire Fusiliers. Wilfred lived at Laburnum Cottage on Hollingwood Common. 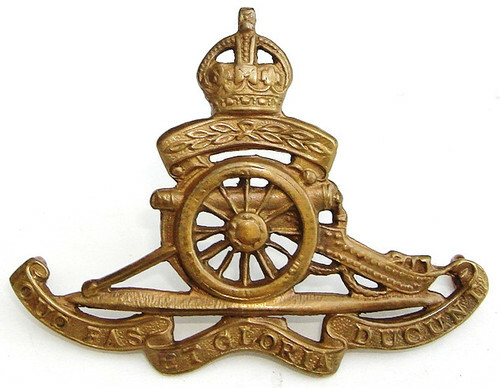 Private Fred Lambert, 13032, 1/8th Bn., Sherwood Foresters (Notts and Derby Regiment) who died between 3-8 October 1918.Fred worked as a fireman on the Great Central Railway at Staveley. 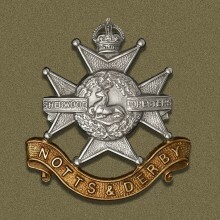 Sergeant James Bradley, 241080, 1/6th Bn., Sherwood Foresters (Notts and Derbys Regiment) who died on 04 October 1918, aged 22. He formerly lived at Hartington Cottages. died on 8th October 1918. Born at Barrow Hill, Staveley Works moulder Arthur later lived on Pipe Lane. Read his story here. Private William Lack, 49668, 7th Bn., Leicestershire Regiment who died on 8th October 1918. 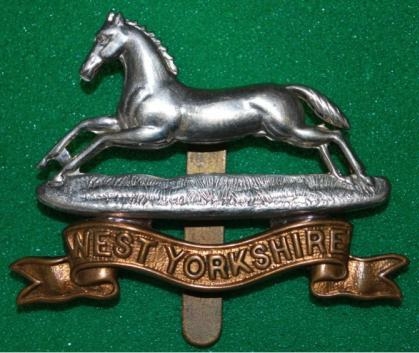 Remembering Lance Sergeant Joseph Harry Stuart 21172, 21st Bn., West Yorkshire Regiment (Prince of Wales’s Own) who died of wounds on 22nd September 1918, aged 34 . 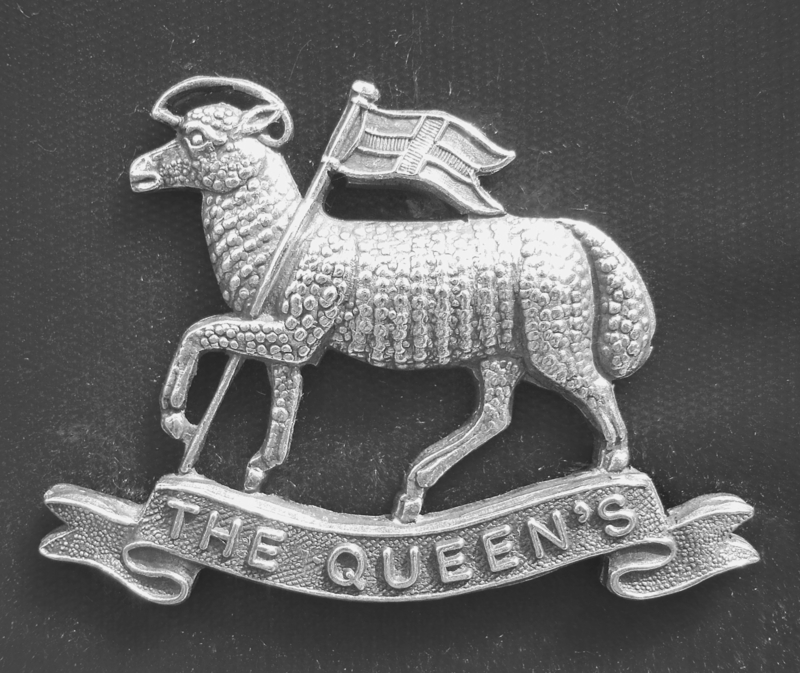 Remembering Private Frank Cowburn G/72390, 7th Bn.,The Queen’s (Royal West Surrey Regiment) who died on 18th September 1918, aged 19. Frank lived on the Long Row at Barrow Hill as a child. 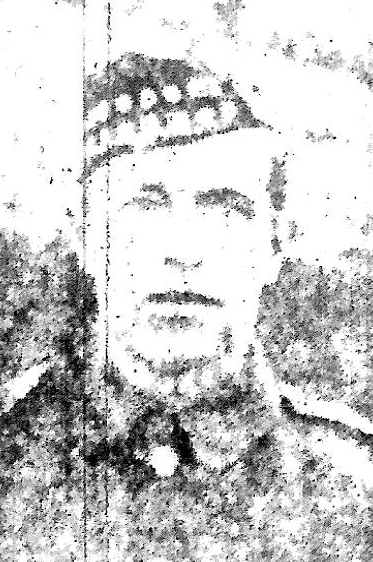 Remembering Private Charles Henry Wagstaff 28162, 2nd Bn., King’s Own Scottish Borderers who died on 3rd September 1918, aged 25. He was the husband of C. E. M. Wagstaff, of 59, East View, Duke St., Staveley. His name is not on the Staveley Memorial. Remembering Ireland Colliery deputy Private Ralph Tomlinson 16973, 1st Bn., Royal Scots Fusiliers, of Mastin Moor, who on died 23 August 1918.